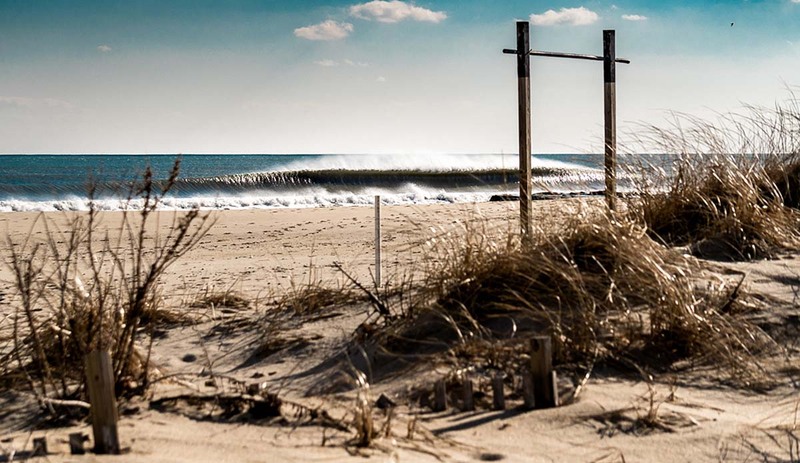 This past week of surf in New Jersey has been pretty great. It all started off with Winter Storm Harper. 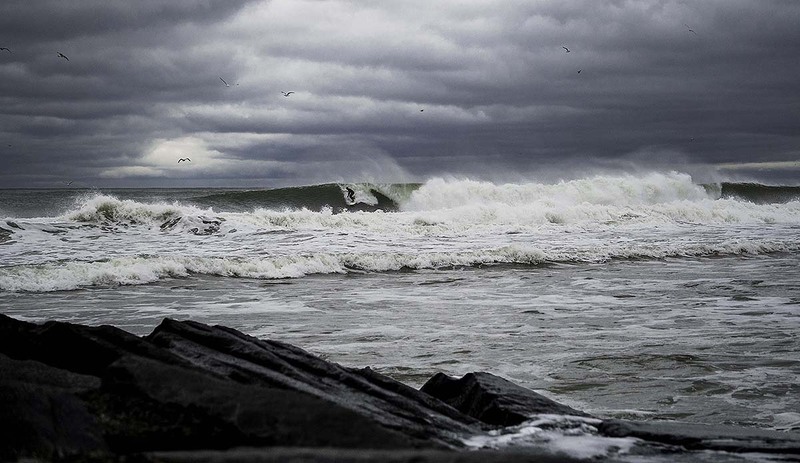 Conditions in the morning were terrible but the winds turned offshore by 3 PM and it was on. Golden hour gave me some special photo opportunities with ideal lighting. 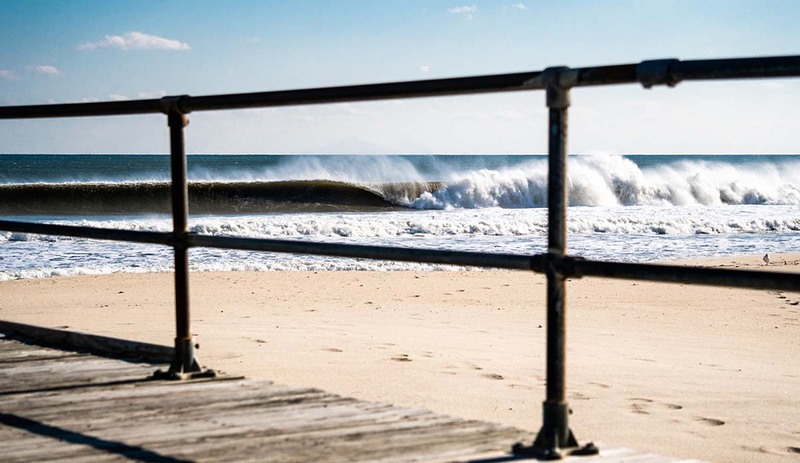 After Winter Storm Harper, the surf went flat for a few days until we were given a classic S/SE swell. The entire day it had been raining and conditions were awful once again, but by golden hour the clouds cleared through, a rainbow appeared, and once again, the surf was on. 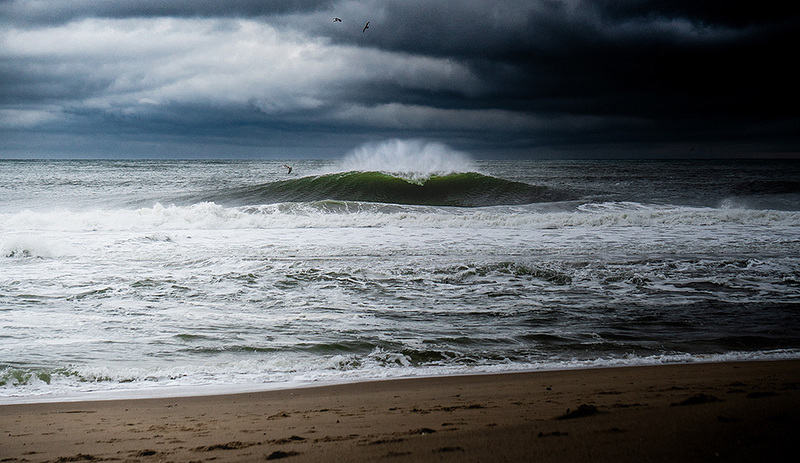 So for an entire week, I’ve been able to photograph good waves under a moody sky; my favorite combination. 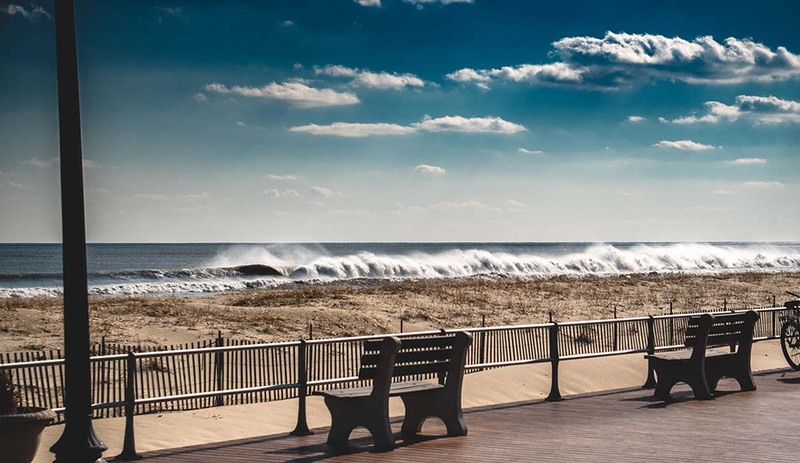 Find more from photographer Tim Lang on Instagram here.